Library of Economics and Liberty Full-text classic books in the field of economics. You must have a valid College of DuPage library card to access the electronic indexes and databases from off-campus. If you want to find citations that have links to the full text of the articles, be sure to scroll down below the search boxes and click on the FULL TEXT search limitation feature. A to Z World Business. Comprehensive country-by-country resource for information on international business and trade. Academic OneFile. An index to over 2500 magazines and journals covering a variety of topic areas including economics. This database provides references, abstracts, and many times the full-text of articles. Academic Search Complete. Abstracts from nearly 3000 journals and full text for 1250 journals including general reference and economics. Business Source Complete. Abstracts and full-text articles covering all disciplines of business and economics. The Chicago Tribune newspaper. Full-text of articles from 1989-present. Credo Reference. Use the search box to find articles in reference books in the field of economics as well as other areas. Films on Demand - Business and Economics. A collection of online streaming videos. 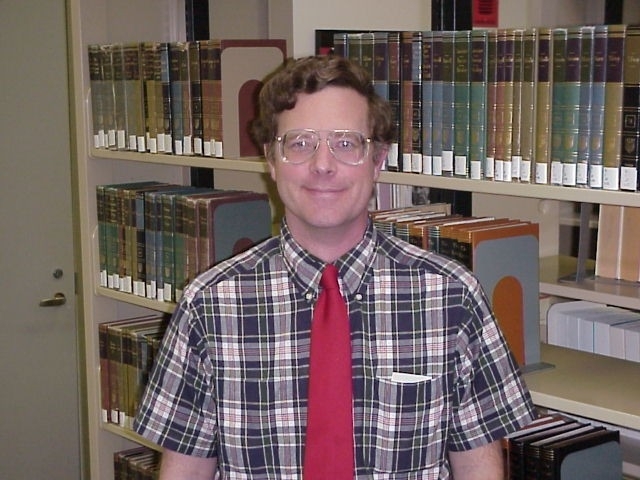 Gale Virtual Reference Library. Use the search box to find articles about economics in encyclopedias, almanacs, and specialized reference books. New York Times Newspaper. Indexing and full-text articles from 1980-present. STATISTA A very easy to use database, which automatically gives you graphs and charts on various topics. Statistical Abstract of the United States. Latest print edition at downstairs Ready Reference HA 202 .U 5 S 93. Older print editions under the same call number in the General Collection upstairs. The Wall Street Journal. Indexing and full-text articles from 1984-present. Bureau of Labor Statistics: Illinois. Statistics on employment, wages, labor force, and CPI. The American Marketplace: Demographics and Spending Patterns. U.S. Economy at a Glance. From the Bureau of Labor Statistics. Consumer Price Index Monthly data on changes in the prices paid by urban consumers for a representative basket of goods and services. Economic Indicators Prepared by the Council of Economic Advisers for the Joint Economic Committee. FedStats Access to the full range of official statistical information produced by the Federal Government. Measuring Worth The purchasing power of money in the United States from 1774 to the present. OECD Economic Surveys of the United States 2014 This online book examines recent U.S. economic developments, policies and prospects. USAspending.gov Lists monetary amounts awarded for federally-sponsored projects. Economic Commission for Latin America and the Caribbean. A commission of the United Nations, it seeks to reinforce economic ties among countries. Economic Freedom of the World (Fraser Institute). Find out how much economic freedom exists in a given country. U.S. Bilateral Relations Fact Sheets. (formerly Background Notes) Select a country from the list. World Economic Outlook. From the International Monetary Fund. Economic Statistics. Data on industries, trade, and GDP's from around the world. Eurostat. Statistics from the European community. OECD iLibrary. Browse by country and select the economic data you want to view. Cambridge Economic History List of COD Library books from the Cambridge University Press, very good economic history books on time periods, regions, and countries. FRASER: Federal Reserve Archival System for Economic Research. Lots of historical statistics. Some countries were colonies for a long time, so there might not be much economic information about them until they became independent after the Second World War (post-1945). For BOOKS about individual countries or regions, do a keyword search in the Library Catalog here: Library Catalog. In the first search box, type in the name of the country or region, and in the second search box,change the drop-down box from TITLE to KEYWORD and type in: economic conditions OR economic history OR economy. ALSO, general history books about a country should also have a section about the economic history of that country. The Economics of Climate Change: A Primer. What about Economic Growth and the Environment? What are limits to growth? What is the Policy Process? What is Wind Energy Economics? What are Dematerialization and Immaterialization? America Goes Green: An Encyclopedia of Eco-Friendly Culture in the United States. Green Cities: An A to Z Guide. Green Ethics and Philosophy: An A to Z Guide. Green Politics: An A to Z Guide. Handbook of Global Environmental Politics. International Encyclopedia of Environmental Economics. The Social Media Revolution Encyclopedia.